Sydney, Australia: AUSTRALIA’S Jaguar and Land Rover retailers recently celebrated an impressive sales year in the best way possible, stepping-out at a gala event to celebrate the company’s annual Retailer of the Year awards. In a year highlighted by record sales, punctuated with a multitude of new vehicle launches and underscored with victory in the World Car of the Year awards, Australia’s Jaguar and Land Rover retailers celebrated in fine style at Sydney’s prestigious Ivy Ballroom. Jaguar’s stylish F-PACE SUV was named World Car of the Year and Most Beautiful Car of the Year for 2017 while Land Rover’s Discovery Sport was the runaway winner of the Best All-wheel Drive SUV ($50,000 — $65,000) category in the prestigious Australia’s Best Car awards. The marquee event attracted not only dealer principals and their staff from around the country but also Jaguar Land Rover Australia’s senior staff, including Managing Director Matthew Wiesner. Jaguar Land Rover’s annual Retailer of the Year awards honour the best of the best and this year’s event was no exception with the top metropolitan and regional retailers recognised but long-serving retailers as well. 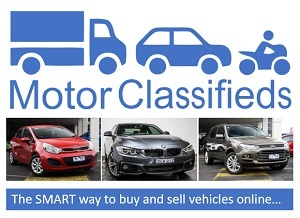 The awards not only pay tribute to retailers that are the leaders in the fields of sales and service but also to the dealer principals who meet the high standards needed to both run their businesses and meet customer needs. This year’s awards night marked the second year Jaguar Land Rover Australia has presented its Customer First award, introduced last year to recognise those retailers who have continually delivered exceptional experiences to their buyers. 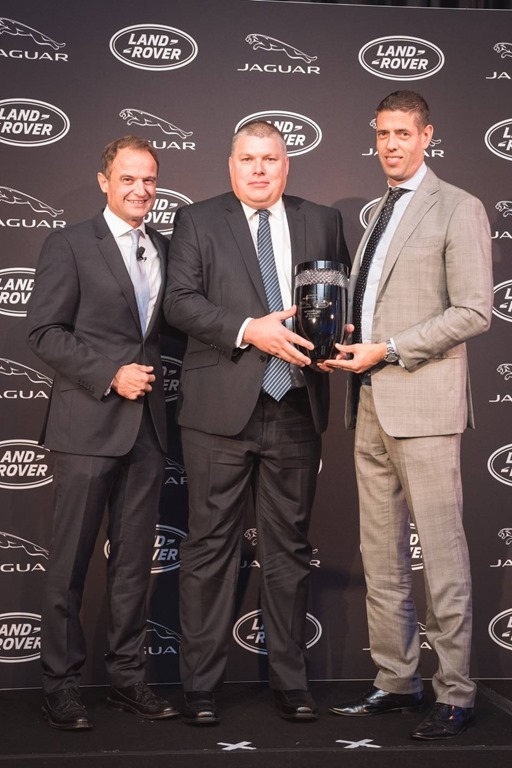 Presenting the awards, Jaguar Land Rover Australia Managing Director, Matthew Wiesner, said this has been a significant year for the Jaguar and Land Rover brands in Australia. “It is extremely pleasing to be able to reward these exceptional Jaguar Land Rover retailers for their hard work, and commitment to providing outstanding customer satisfaction”, Mr. Wiesner added. Metropolitan Retailer of the Year: Concord Jaguar Land Rover, Sydney, New South Wales. Provincial/Regional Retailer of the Year: Rex Gorell Jaguar Land Rover, Geelong, Victoria. Metropolitan Customer First Retailer of the Year: Concord Jaguar Land Rover. Provincial/Regional Customer First Retailer of the Year: Mac Jaguar Land Rover, Millicent, South Australia. In addition to those awards, a 10-year Longevity award was presented to South Australian retailer Solitaire Land Rover. Neil Buckby Land Rover from Launceston, Tasmania, was also recognised with a 20-year Longevity award. Jaguar Land Rover Australia heartily congratulates the winning retailers. Jaguar Land Rover is investing £3.5 billion annually to extend its model range and manufacturing footprint, including the investment in a new plant in Slovakia and recently launched models including the all-new Discovery, Range Rover Evoque Convertible and Chinese-market Jaguar XFL. Over the past six years, Jaguar Land Rover has doubled sales and employment, more than tripled turnover, and invested more than £15 billion in new product creation and capital expenditure. The company will invest heavily in new products and facilities in Fiscal 2017 and beyond.